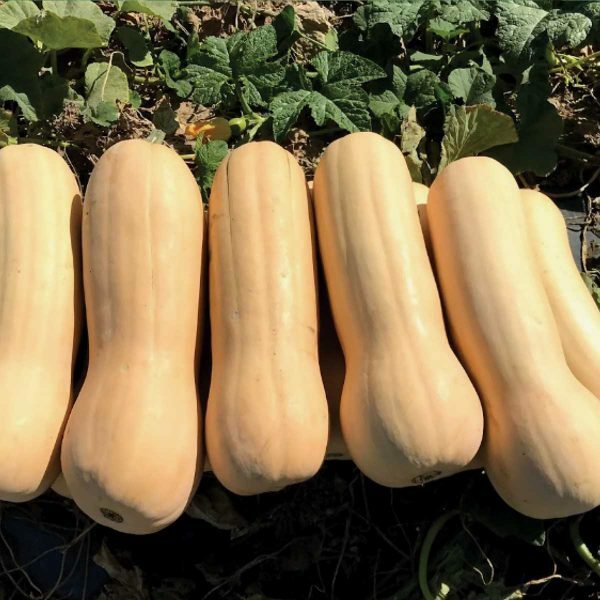 10-13 lbs. 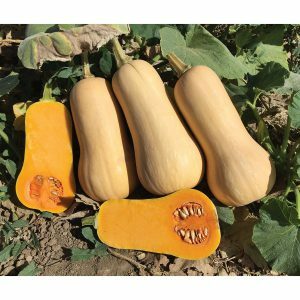 Cocopah F1 Hybrid Butternut Winter Squash is tan colored with a thick neck and a slight bell shape. 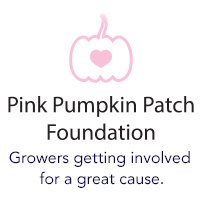 80-90 days from seed emergence. 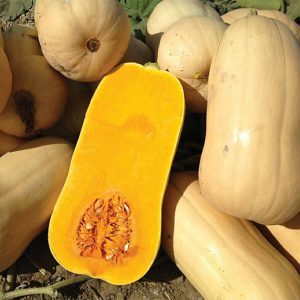 Cocopah F1 Hybrid Butternut Winter Squash features large butternut fruit with rich orange flesh that is sweet and delicious. Great yields of uniform fruit on a strong, vigorous vine.